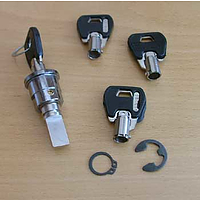 Caraloc 700 Door Lock for Touring Caravans includes exteria and interior handles, internal plate, screws, gasket, 2 keys and fitted barrel lock. 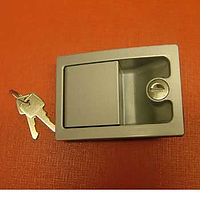 Caraloc 700 Right Hand is determined by standing outside the caravan, facing the door. If the hinges are on the right, and the lock is on the left, then it is a right hand lock. 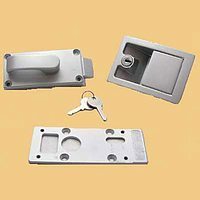 Dimension of exterior lock 100mm x 70mm. Outside dimension : 100mm x 70mm.